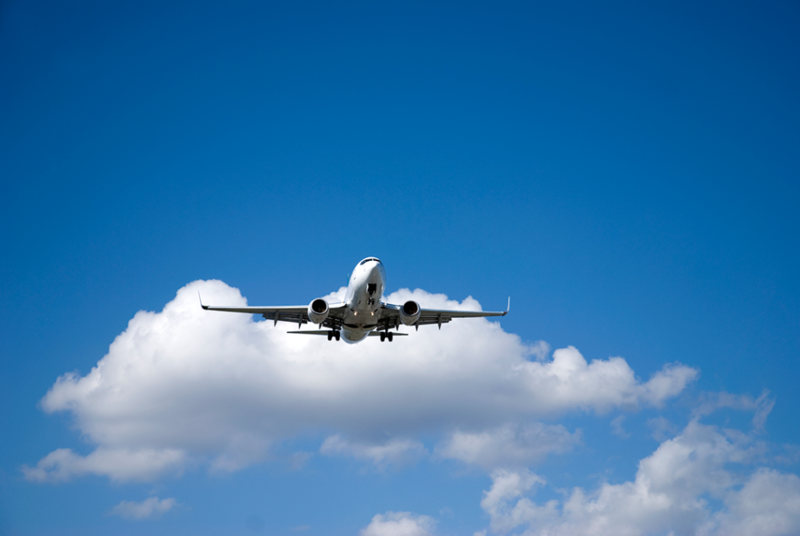 Bring your airline online to maximize efficiencies across a variety of operations. 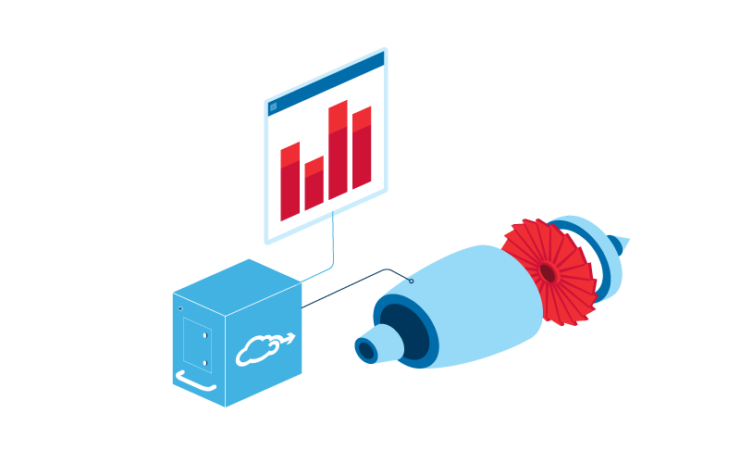 Gogo Connected Aircraft Services and solutions enable your airline to access real-time information, streamline processes, and generate new revenue opportunities. This results in planes flying smarter and safer, crews performing better, and airlines saving money. Learn how Gogo’s Connected Aircraft Services can turn real-time access to your aircraft data into smarter and safer operations across your fleet. 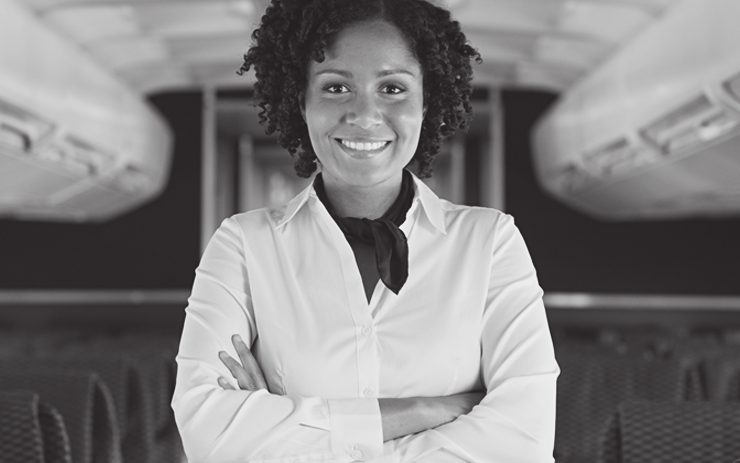 Drive greater operational efficiencies and empower crew members by delivering connectivity to pilot and flight attendant devices in flight and on the ground. 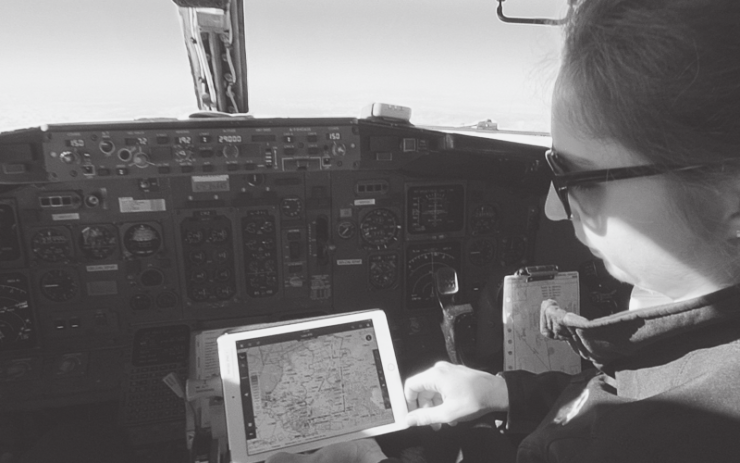 Access your aircraft data anywhere in real time to drive smoother, more efficient operations across your fleet. 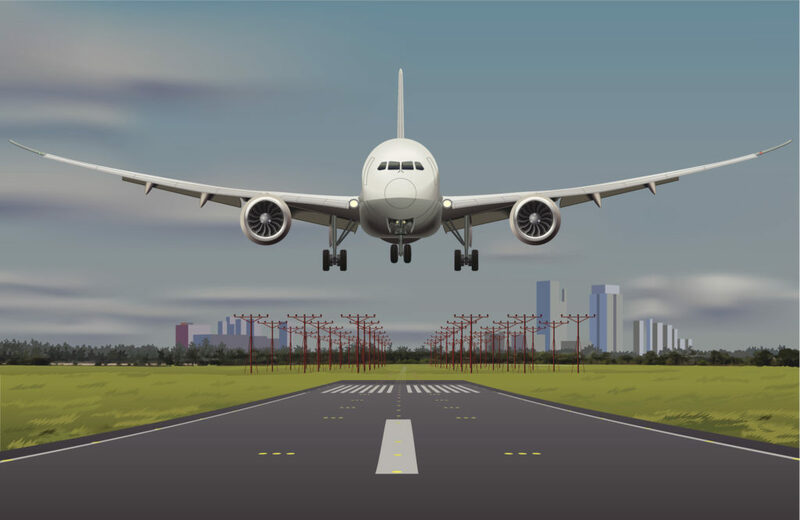 Optimize aircraft operations for safer, more efficient flights and improved passenger experience. 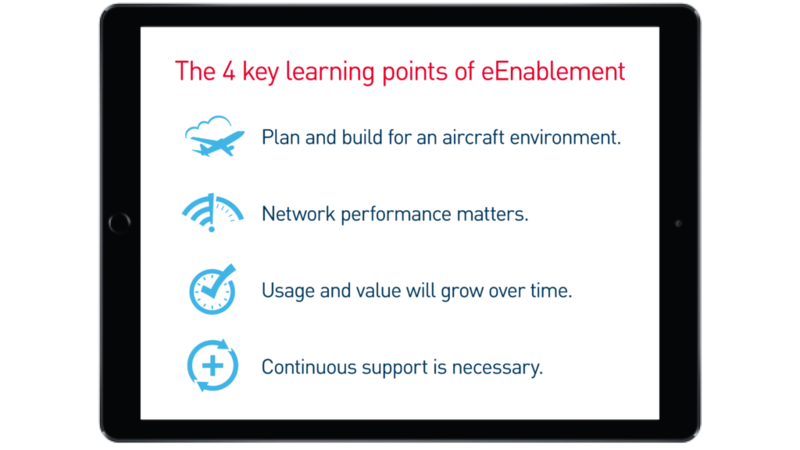 Learn how IoT supports and enables connected aviation. 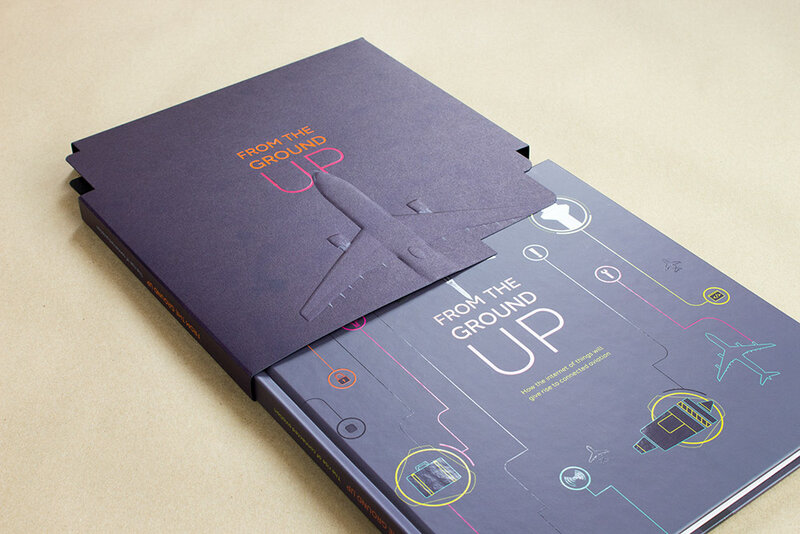 An overview of key industry catalysts shaping air travel today. 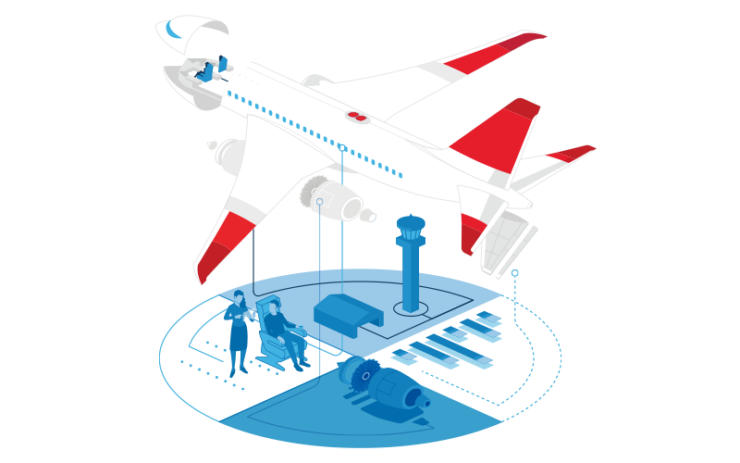 See how Gogo has grown its connected aircraft offerings to help airlines become more efficient.